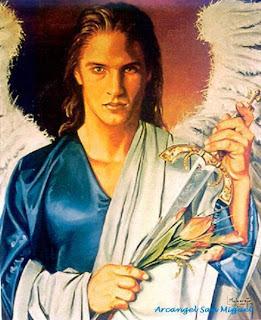 Angels Paths: The Archangel Metatron channeling through Kevin Core. At this time in the history of the Earth, the vibration in which the earth exists has changed. All existence is based on vibration. 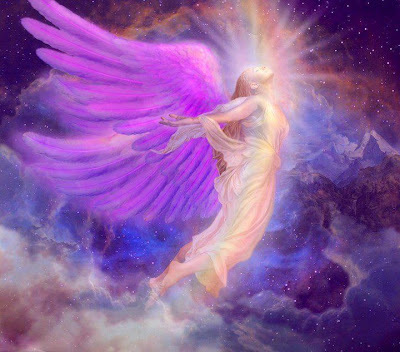 There is at this time on the Earth the raising of the vibration of the Earth and this is allowing the higher vibration in which the Angelic Kingdom exists to now anchor upon the Earth. In truth, this means that your consciousness is raising its vibration. Your consciousness and the consciousness of the Angelic Kingdom are therefore meeting and con joining and creating wonder upon the Earth. 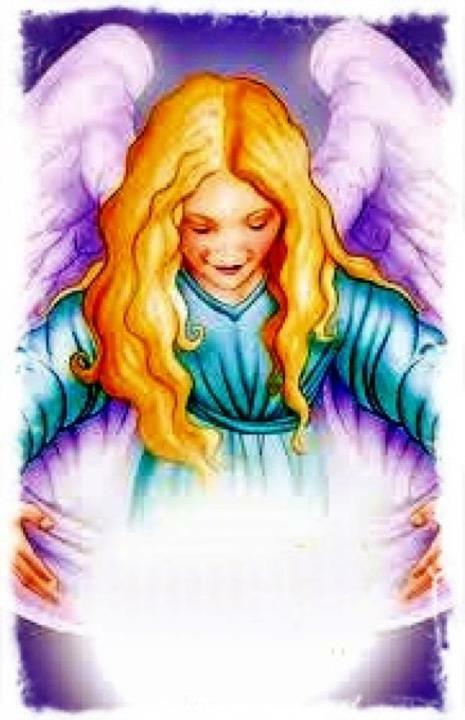 Angels are part of the Divine, and as such, the vibration of the Divine Mind flows through them. As your consciousness raises its vibration, you also are connecting now into the Divine Mind. 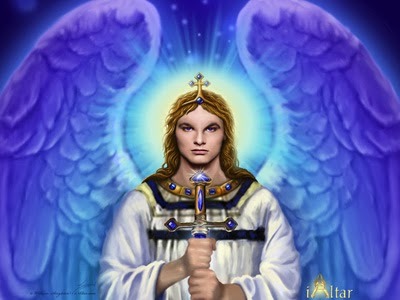 The Angelic Kingdom is your guide to being the channels, the tools of the Hand of the Divine. 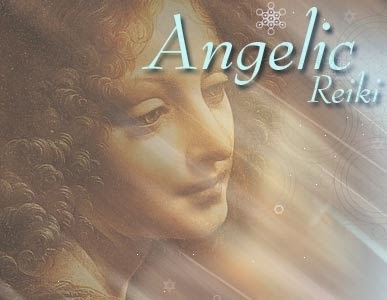 Part of this knowledge, which we will give to you, is that system which is now known as Angelic Reiki. It is through this system that you will be trained to carry the energy of the Divine Mind. 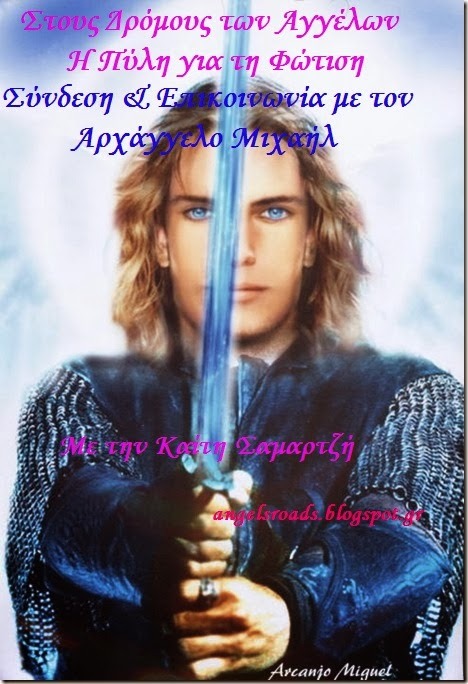 You will feel the very thrill of the Life force flowing through you into your fellowmen. 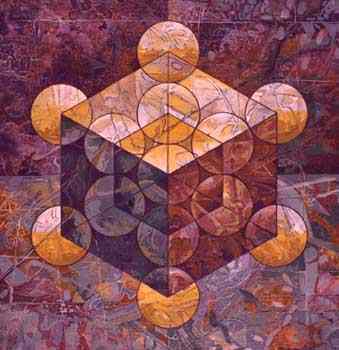 This life force has the power to change reality, as you know it. It is the blessed Breath of God. 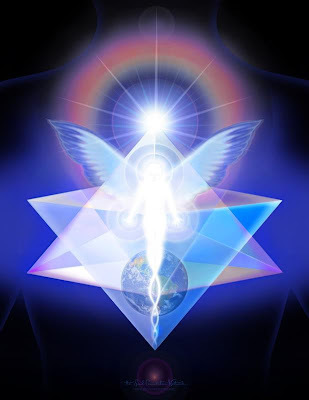 By being the channel of this energy, you will allow yourselves, your consciousness, to merge with the Divine. This bringing together of human consciousness and Divine consciousness is that process which you now term Ascension. Those of you who are reading this have heard the call. We are calling to you all, to join with us, and to bring to the Earth the Divine Mind. The joy you feel in your heart is the very being of our existence. By being in this vibration, all your troubles and worries will disappear. The thought form that humanity has held, which states that suffering must and does exist, is now fading away. This knowledge will become a knowing for all of you. As this vibration anchors into your consciousness, you will see that suffering has no foundation in fact. Indeed, it is this vibration, which will lift from all the people you seek to treat, that which they call illness; for illness cannot exist when joy is in the heart. 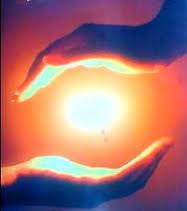 This system, therefore, is transmitted to you now through that which you have known as Reiki. These symbols are doorways in consciousness and stretch through time and space. 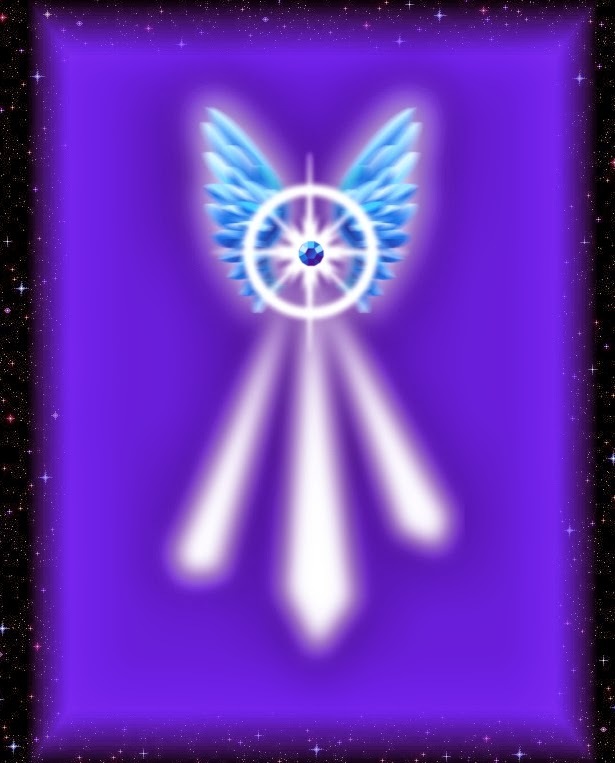 By opening these doorways the vibration, which we will channel to you, can treat all beings through time and space. We will reach into Earth's past and heal all memories of suffering. The Light of the Godhead shall anchor upon the earth. 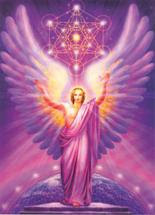 The healing arts of the ancient times are re-awakening and will be given to you in this practice. Let the joy you feel in your hearts as you read these words guide you now into this vibration, which is embracing the Earth. 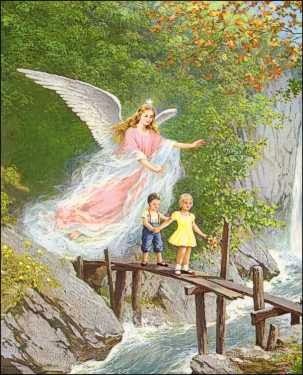 The Angels have guided you to this place. They are embracing you now. Can you feel us? It is perfect that we are one. It is perfect that you are here. Perfection is the very life within you, and it is guiding you now. Open your hearts to the New Age, which is coming now. Let all doubt drop way. Christine and Kevin are honoured to be the channel of this Angelic Reiki System of Healing, which was passed to them by Archangel Metatron from October 2002 to February 2003. 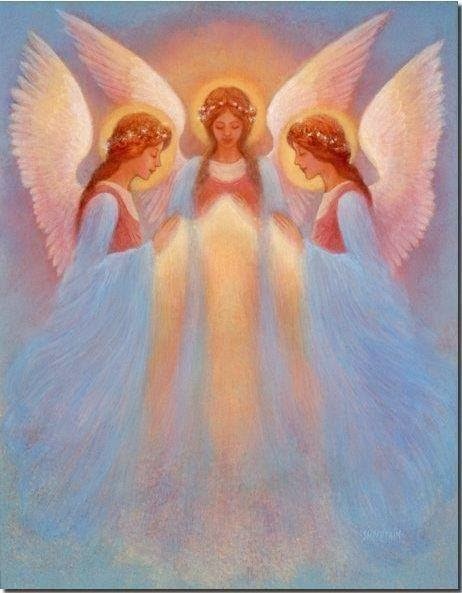 The Angels themselves do all the attunements in this system through the Angelic Kingdom of Light. Although symbols are given, it is not a requirement that the student memorise any of them. 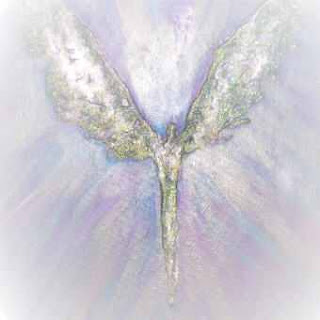 The Reiki symbols, and much more, are integrated into your energy body at the time of attunement. During the healing session, the healer is simply a channel, a bridge, whereby the energy of the Angelic Kingdom is passed to the recipiant. The healer’s role is to be this facilitator and they do not have to concern themselves with giving the correct symbols or hand position. 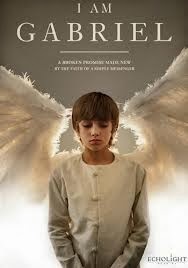 Truly the Angels take care of the whole process. Every healing is perfect in its conception and transmission.